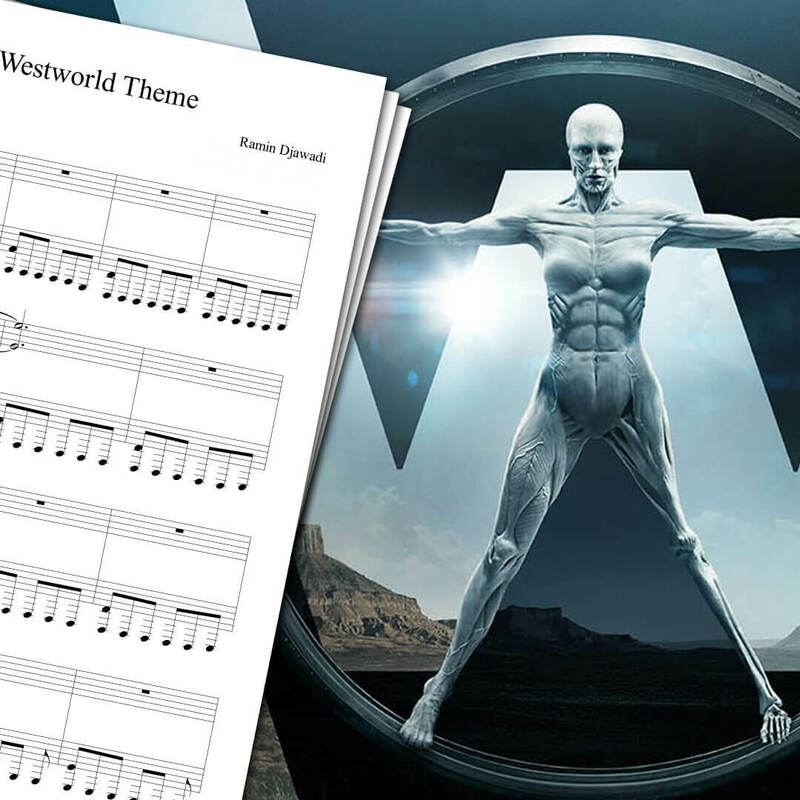 View cart “Westworld Theme Sheet Music” has been added to your cart. Piano sheet music for the Westworld theme song. Since Westworld’s first announcement, I was eager to see this series. And I was not disappointed by the show that was supposed to be Game of Thrones’ successor. I loved the series since the first episode, starting with the opening title. 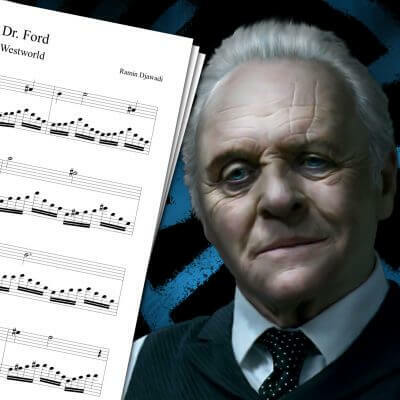 To write this Westworld theme sheet music, I used my piano cover that you can watch above. Apart from the opening theme, I also covered the Dr Ford theme song from Westworld. 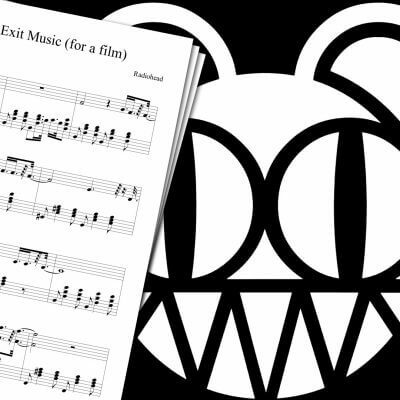 You can watch my cover and download its sheet music on the Westworld Dr Ford Sheet Music page. 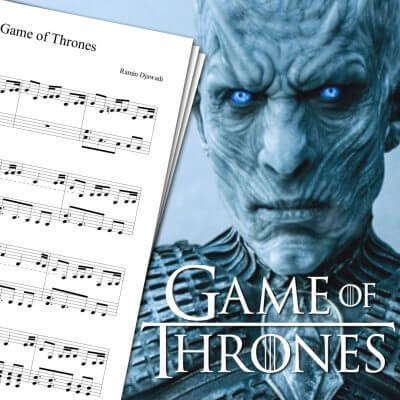 I made piano covers for a lot of television series themes, including the Game of Thrones Theme Sheet Music, Game of Thrones The Rains of Castamere Sheet Music, Daredevil Theme Sheet Music, and so much more… For a full list, you should check the main piano sheet music page! Westworld is a science fiction television series, first released in October 2016 on HBO. The show is based on the eponymous movie released in 1973. The series takes place in a fictional western world, populated by man-made androids, where rich customers can go to do whatever they want. Of course, we soon discover that the androids, who are not supposed to be aware their lives are fictional, are slowly starting to remember their past experiences. Westworld’s opening theme was composed by Ramin Djawadi, who was already behind the Game of Thrones opening theme. That may explain why Westworld’s opening is so great.